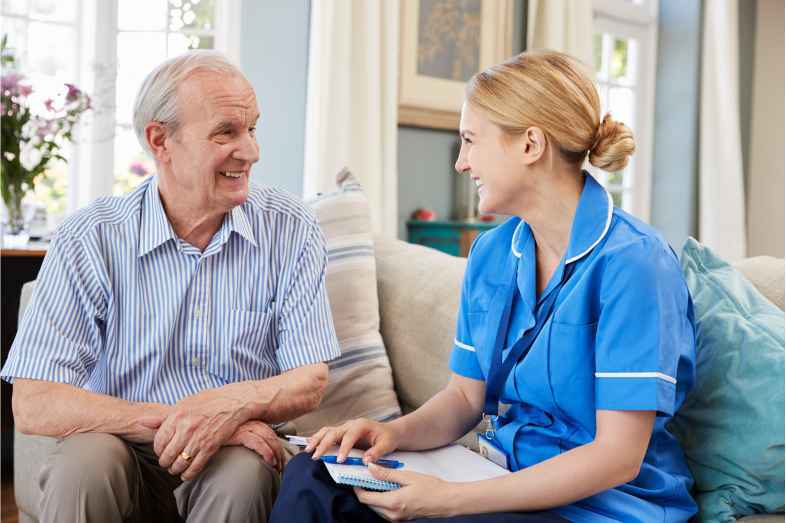 In those instances when an emergency arises or your regular carer has to go away for a period – however long – Blue Crystal Care can provide cover as quickly as is required. Our caregivers can be at their post latest within 24 hours of the successful consultation and less if they are required to. Just as for live-in care services, emergency respite care can be tailored to suit a range of conditions such as: Alzheimer’s. Multiple Sclerosis (MS), Stroke, Acquired Brain injuries, Spinal injuries, etc. Our caregivers are trained to step in quickly to relieve your regular caregivers with minimal interruptions. How can Our Emergency Respite Caregivers Help? Our Caregivers are experienced and skilled, providing nursing-led support that supports clients to manage their daily activities e.g. medication, mobility, light household chores, etc. in line with person-centred approach to care, our caregivers also provide compassion and friendship. We provide emergency respite care for adults, elderly people and young people alike.